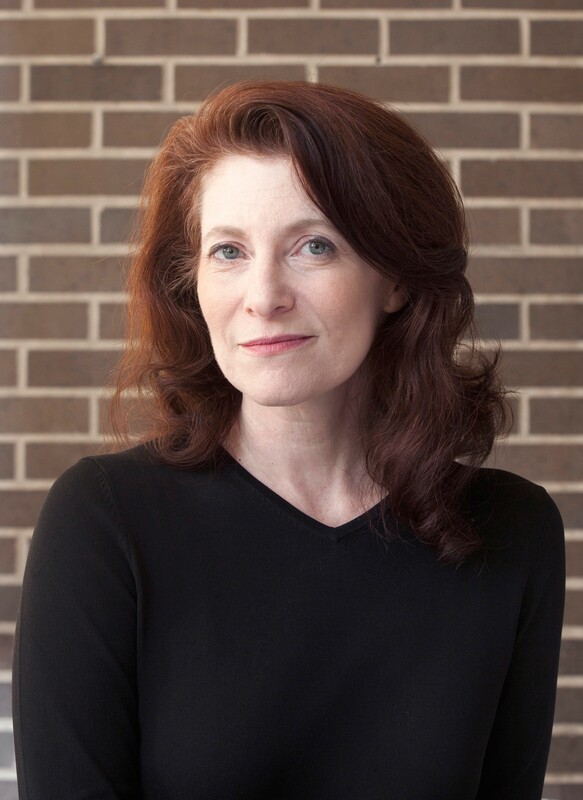 Tracy Fitzpatrick became the director of the Neuberger Museum of Art, Purchase College, SUNY in November, 2014. She oversees the articulation and execution of the Neuberger’s strategic vision in collaboration with its Board of the Friends and Purchase College in keeping with the museum’s values, vision, and mission. Previously, Fitzpatrick served as the museum’s chief curator at the museum and associate professor in art history in the undergraduate program and the Master’s Degree Program in Modern and Contemporary Art, Criticism and Theory at Purchase College, SUNY. In her roles, she combined curatorial work with curricular initiatives, organized exhibitions, and taught in the areas of modern art and museum studies. Exhibitions curated by Fitzpatrick include When Modern Was Contemporary: The Roy R. Neuberger Collection (2014), American People, Black Light: Faith Ringgold’s Paintings of the 1960s (2010), Hannah Wilke: Gestures (2008), Facing Abstraction: Refiguring the Body in the Twentieth Century (2006), Underground Art: A Centennial Celebration of the New York City Subway (2005), Another Dimension: Sculptors as Printmakers (1999), and Artful Advocacy: Cartoons from the Woman Suffrage Movement (1995). She is the author of numerous exhibition catalogues and articles, a book, Art and the Subway: New York Underground (Rutgers University Press, 2009) and When Modern Was Contemporary: The Roy R. Neuberger Collection, the museum’s first comprehensive, scholarly study of fifty of the most significant works of American modernist art in the Roy R. Neuberger Collection (2014).